The top prospect in Minnesota's 2018 class and one of top rising prospects nationally, Bickham has had a solid impact for Minnehaha Academy this season. Currently averaging 7.3 PPG including a season high of 15 points, Bickham is as skilled offensively as any prospect in the class at his size and he pairs that with great balance and scoring instincts around the rim. Standing tall with all the physical attributes needed for a high major prospect, Bickham has unlimited potential and his work ethic, focus and desire to be the best set him apart from most prospects this age. 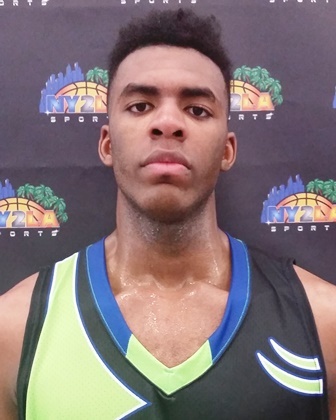 Mitchell is a supremely athletic wing with a solid wing skill set. Mitchell continues to develop into a high caliber prospect and he’s worked his way up from junior varsity to varsity this season in impressive fashion. Shae's ability to play above the rim on both sides of the ball is scary at this age and make him a must watch talent whether he’s sending opponents shots into the stands or posterizing defenders on the other end with big time dunks. Mitchell has as much potential and upside as any prospect in the class and he’s one to pay close attention to moving forward. 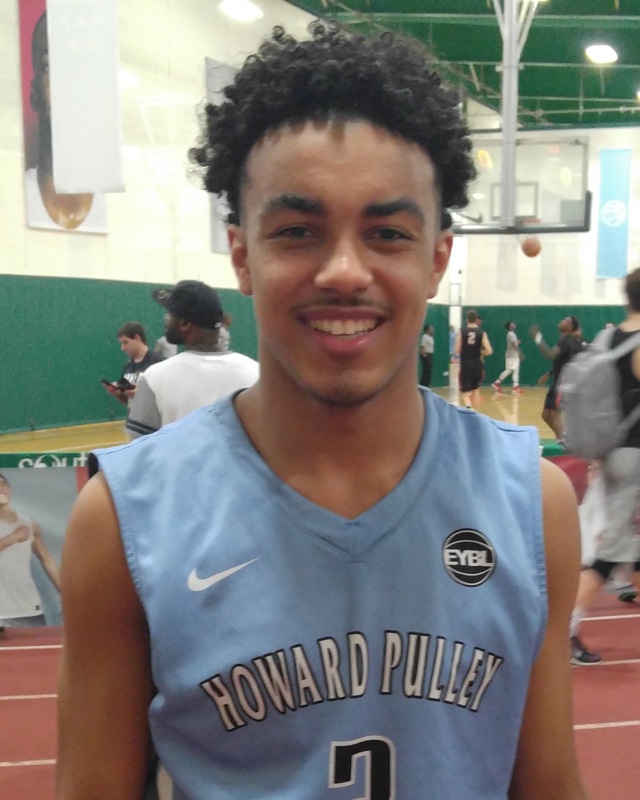 The younger brother of talented Duke bound Tyus Jones, Tre Jones is a pure point guard that demonstrates some of the same qualities of his older brother with his court vision and ability to make others better. Has played a solid role for Apple Valley this season while still adjusting to the speed and physicality of varsity basketball. Tre is continuously developing into elite guard prospect playing at the top levels of competition in Minnesota and he will be a playmaker to keep track of on a regional and national level in the coming years. Wilson is fundamentally sound, has great scoring instincts around the rim, runs the court well, crashes the boards and finishes around the rim at a high rate. Wilson is having a solid impact this season starting 14 games for Minneapolis North averaging 6.3 PPG with a season high of 16 points. An explosive athlete with a solid shooting guard skill set, Davis is as skilled offensively as any guard prospect in the class in Minnesota. He plays on the sophomore team at Hopkins and continues to develop into a high caliber guard. The young 8th grade standout is the key player in the future of the Hopkins program and a prospect to keep tabs on in moving forward. 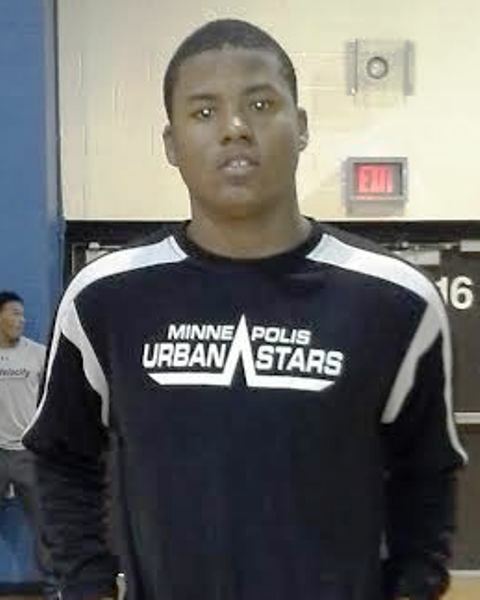 Other prospects in Minnesota's 2018 class to watch out for include Anders Nelson, Myron Hunter, Zion Stanford, Markel Aune, Ryan Larson, Brenden White, John Walberg, etc. amongst others.